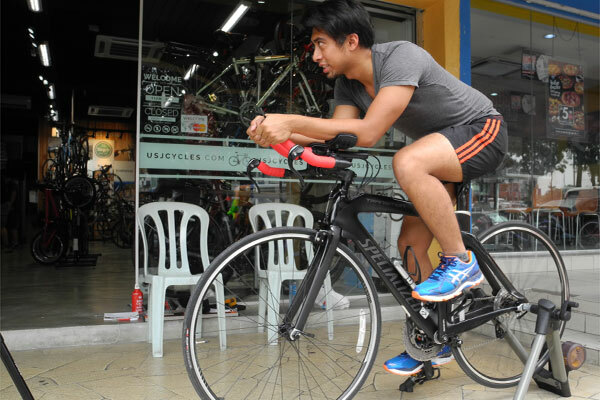 At USJ CYCLES we understand that in order to achieve your full potential on the bike a comprehensive bike fitting is necessary. 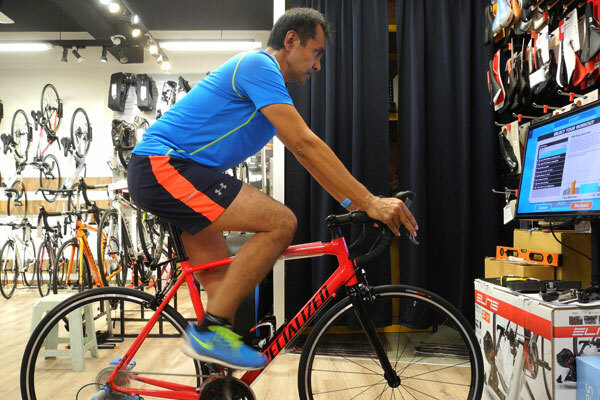 Our experienced bike fitter is on hand to enable you to ride faster, longer and in greater comfort. All sorts of cyclist: New, beginner, intermediate, triathlon, women, etc. 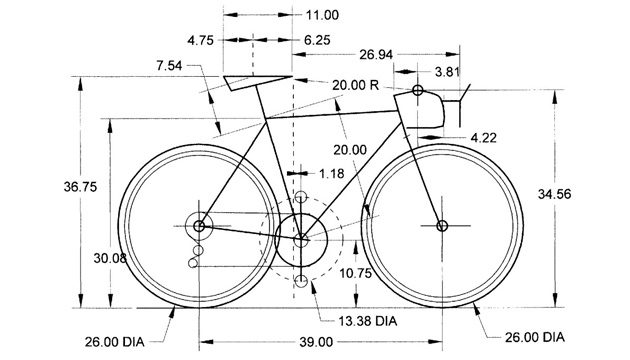 c. Technical advice on bike components, tuning mechanics, bolt torque checking & etc.